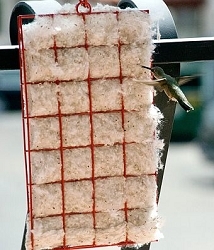 Leaf-proof design... 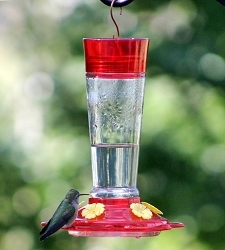 Eye catching ruby color! 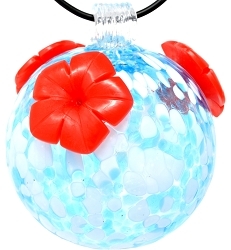 Droll Yankees Quality with a Lifetime Warranty! 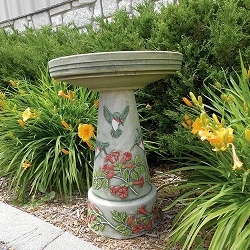 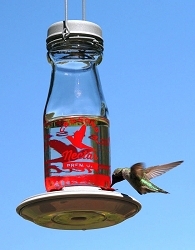 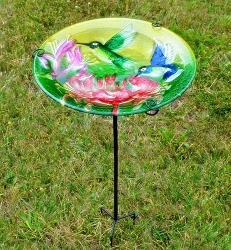 Attract Hummingbirds where you can easily see them with Droll Yankees Little Flyer 4 Hummingbird Feeder. 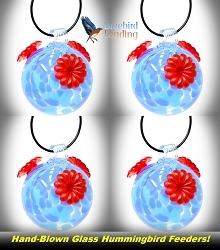 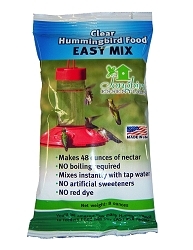 This item is an updated version of Droll Yankees' best selling Hummingbird feeder, the LF. 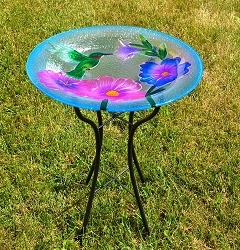 Leak-proof design is a Droll Yankees guarantee! 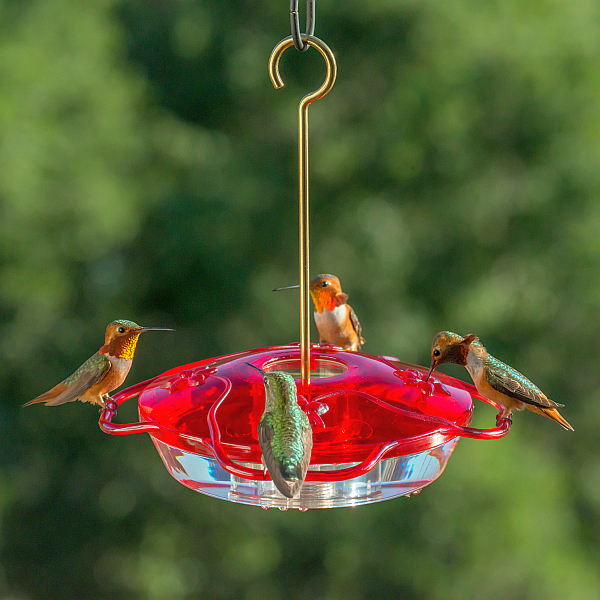 Four small perches encourage hummers to stay a while! 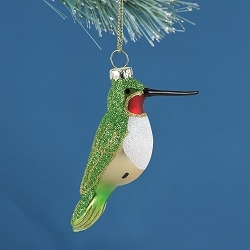 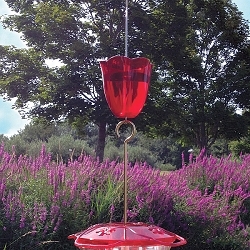 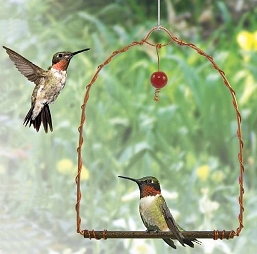 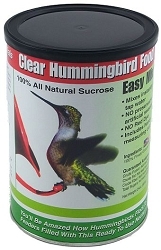 Ruby Hummingbird Feeder 10 oz.